Will we work on older iPads? Absolutely! 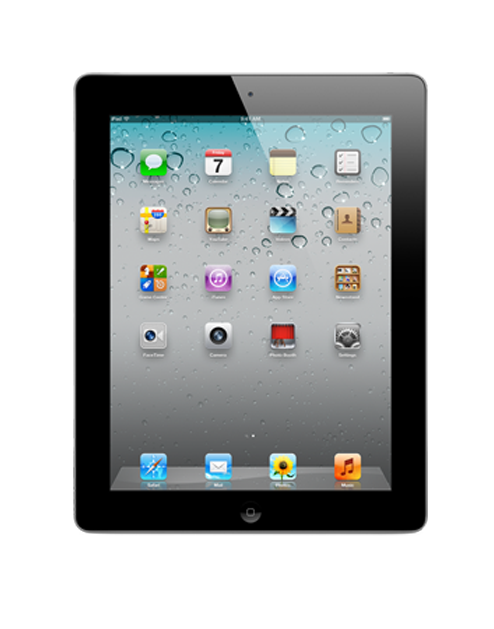 We offer complete repair and replacement services for the iPad 2 here at The Phone Spa. We have a warehouse filled with genuine Apple parts to keep your device running smoothly for years to come. Some of the common quick fixes are technicians have experience with include cracked screens, battery replacements, and even water damage.